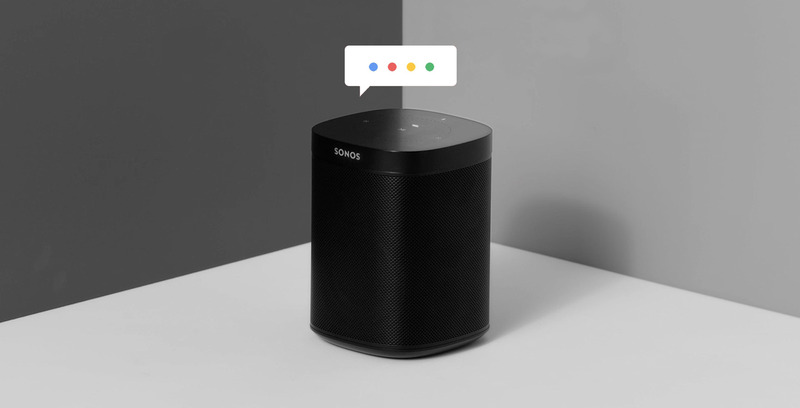 Sonos is delaying support for Google Assistant until 2019, the company announced on Thursday. “While we originally planned to have the experience ready to ship in 2018, the reality is that we need a bit more time to get the experience right and will now look to lock down a date in 2019, and we’re continuing to make good progress,” writes Sonos on its official blog. In the meantime, the company plans to launch an invite-only beta to test Assistant on its speakers. Users can sign up to be considered for the beta by visiting the company’s website.